Look no further for the best mobile oven repair Vancouver BC services. Is your oven not cooking food properly, perhaps making strange noises and not behaving as it should? 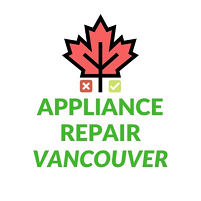 Our appliance mechanics serving Metro Vancouver and all surrounding cities like Surrey and Abbotsford repair ovens back to working order with a 1 year warranty. 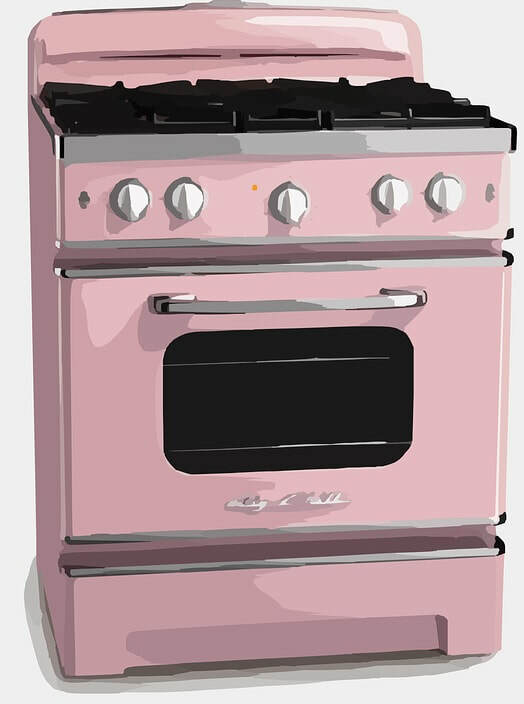 We're familiar with everything than can possibly go wrong with an oven, and have an all-around oven repair service for domestic households that is easily called one of the best services in the Pacific Northwest. ​If you need top-quality, professional oven repair Vancouver BC services, consider the job done after contacting our appliance repair company. 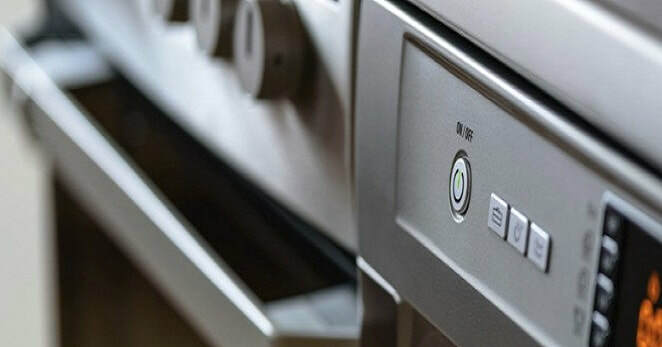 We always look forward to providing the best oven repairs our team can possibly provide, supplying all replacement parts right at your location so you never need to take your oven to a shop. We do LG oven repair, Maytag oven repair and all other brands. For a free quote, call or submit the contact form below. We're excited to be of service!